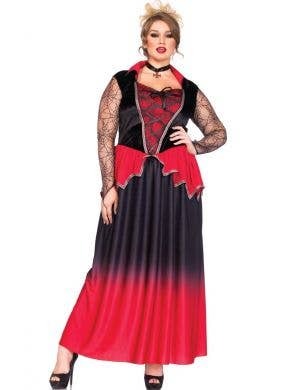 Turn your freak-o-meter to overdrive and find yourself the perfect women's plus size Halloween costumes to see you through the spooky season! 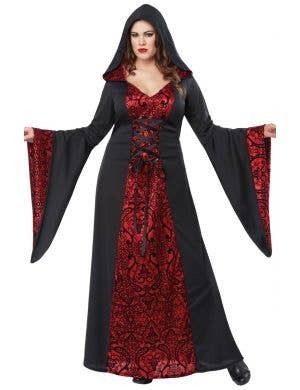 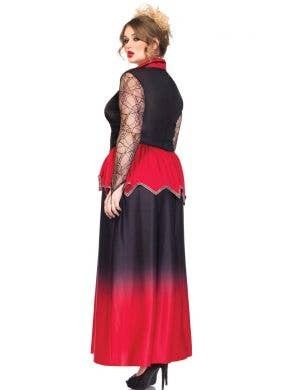 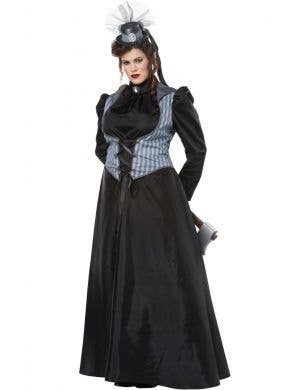 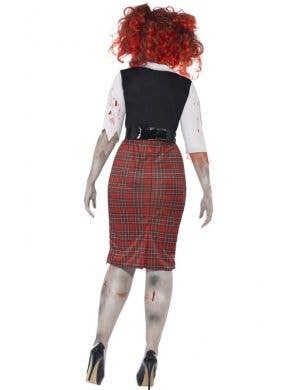 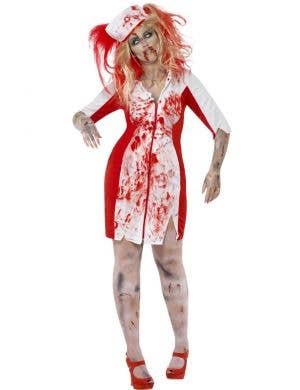 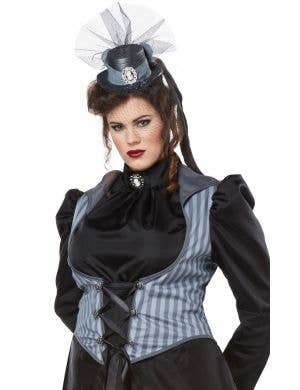 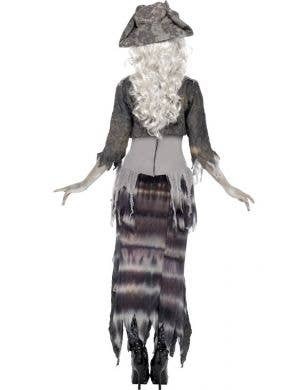 Our collection of scary outfits for curvy ladies includes a variety of popular fancy dress themes for October 31st such as plus size women's vampire costumes, witch costumes, plus size zombie costumes for women, dead doll outfits, evil queens and more! 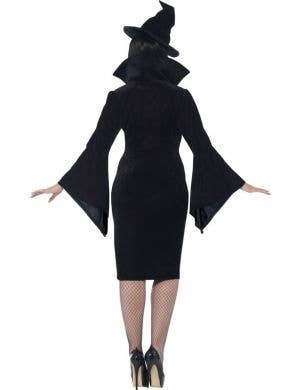 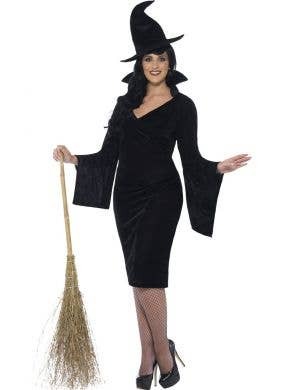 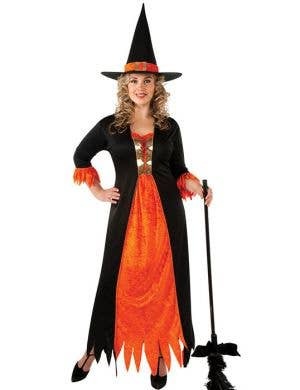 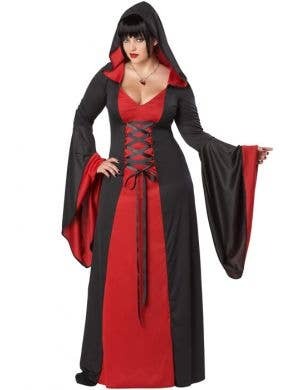 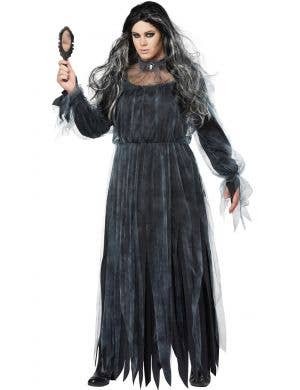 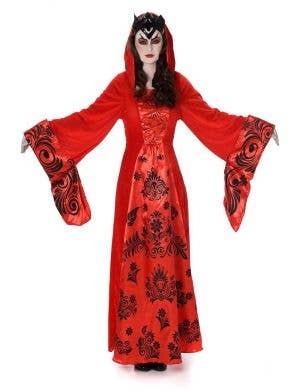 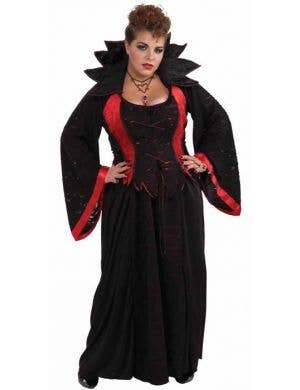 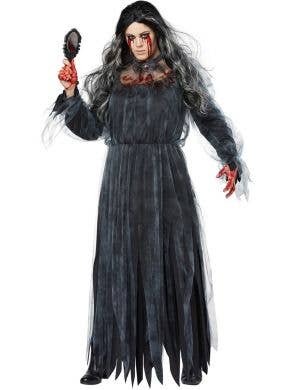 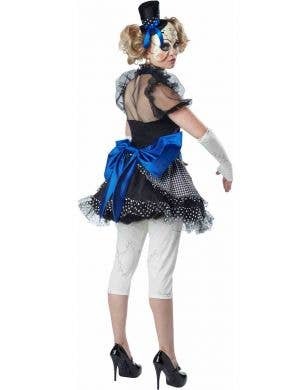 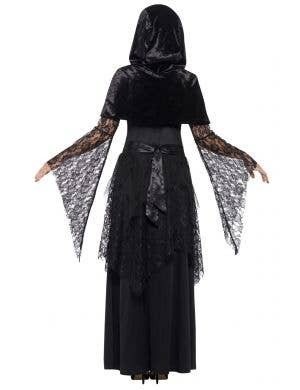 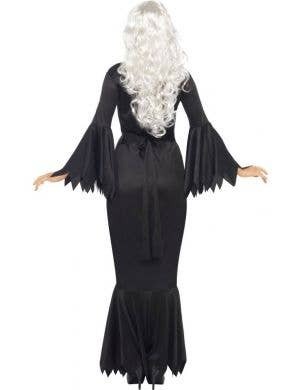 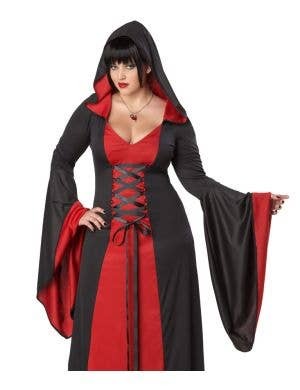 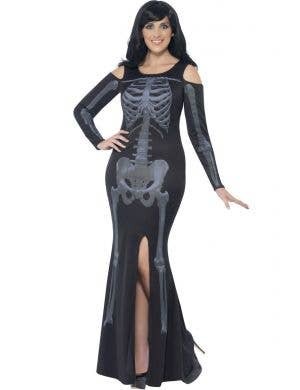 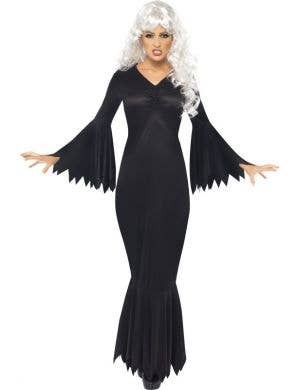 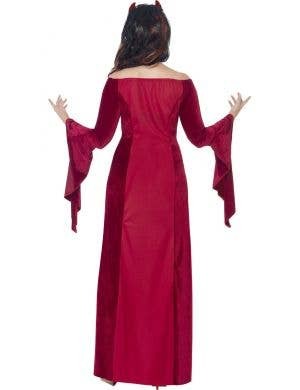 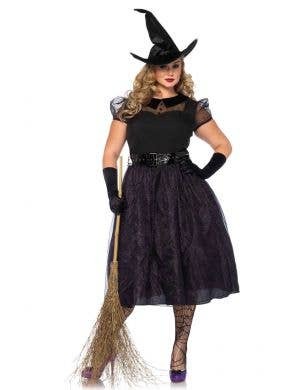 Ideal for trick or treating, to be the hostess with the mostess at your Haunted House or just for a terror-ific dress up party, you'll find the plus size women's Halloween costumes to suit your event right here at Heaven Costumes.